The risk of developing type 2 diabetes could be significantly reduced by eating a diet rich in omega-6 polyunsaturated fats, a new study suggests. These findings, published in The Lancet Diabetes & Endocrinology, shed new light on the potential health benefits of omega-6, which is found in bean and seed oils such as soybean and sunflower oils and in nuts, and support clinical recommendations to increase dietary intake of omega-6 rich foods. Recent studies have raised concerns that omega-6 may have negative health effects, such as inflammation leading to the increased risk of chronic diseases. Yet, when the global collaboration led by The George Institute explored these concerns in studies from around the world, they found that individuals who had the highest blood level of linoleic acid, the major omega-6 fat, were 35 per cent less likely to develop type 2 diabetes in the future than those who had the least amount. 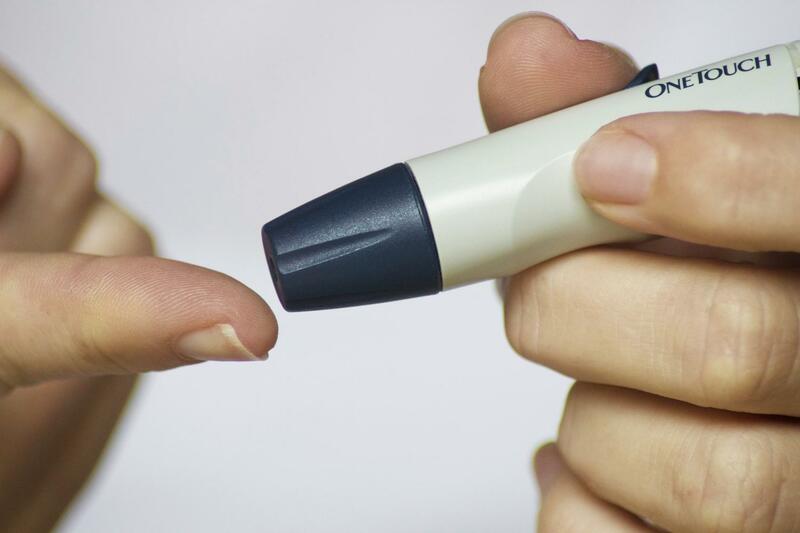 Researchers analysed data from 20 studies involving 39,740 adults from 10 countries, in whom 4,347 new cases of diabetes occurred over time. These included adults with a wide range of ages and without any diagnosis of type 2 diabetes at the onset of the studies, when they were laboratory tested for levels of two key omega-6 markers – linoleic acid and arachidonic acid. Linoleic acid was associated with lower risk, while levels of arachidonic acid were not significantly associated with either higher or lower risk of diabetes. This research combined many large observational studies, and therefore it could not directly determine the effect of raising omega-6 fat levels in a trial. The study’s strengths include the use of objective blood or tissue biomarkers of fatty acids, that avoid memory errors associated with people’s own impressions of their diet; that researchers developed a pre-specified standardized analysis protocol, which increases consistency of the findings; and that data from many countries around the world was included, enhancing the relevance to different populations.